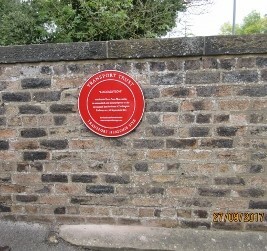 The Battle of the Schools leading to the building of a new school in 1897. 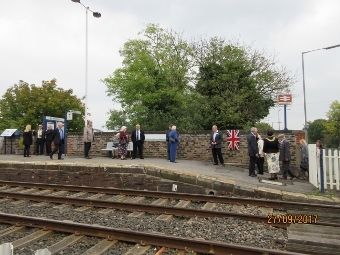 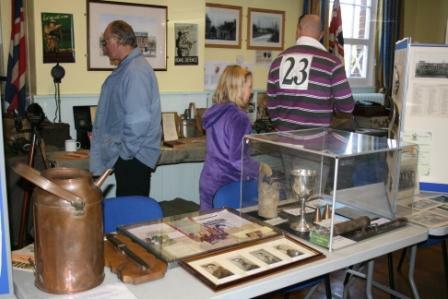 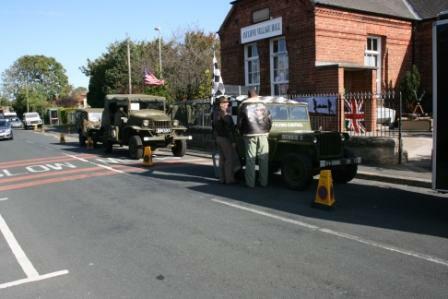 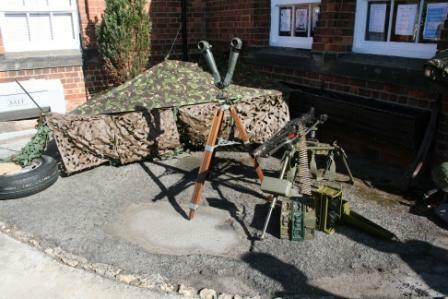 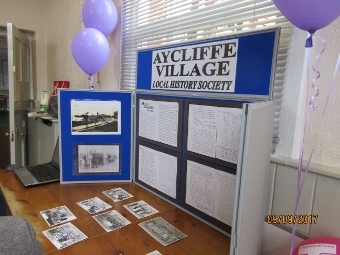 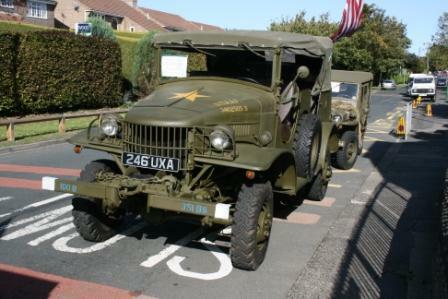 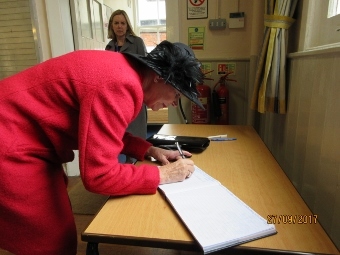 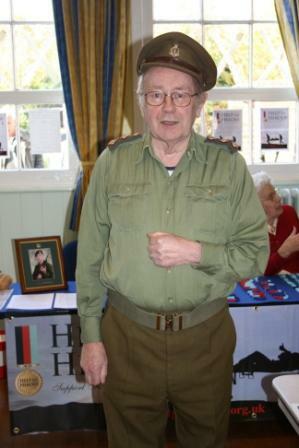 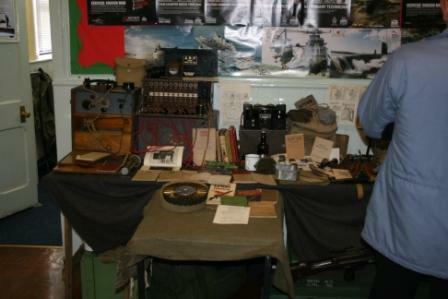 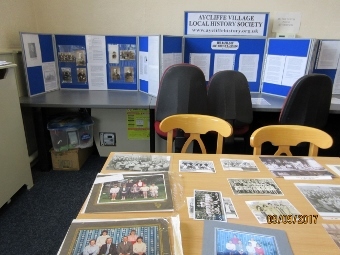 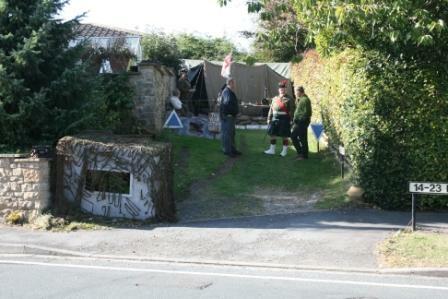 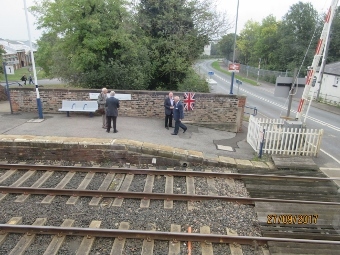 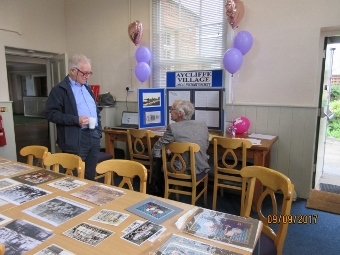 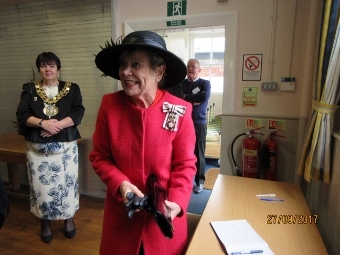 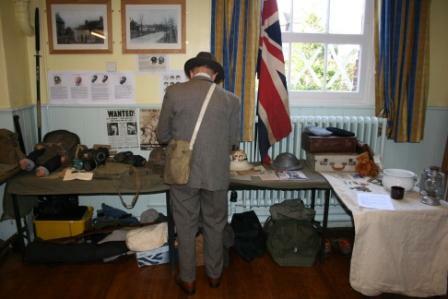 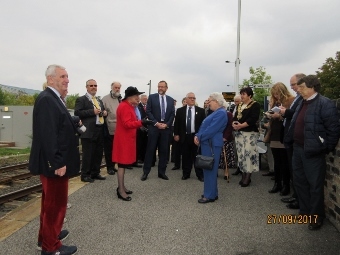 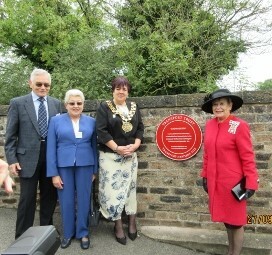 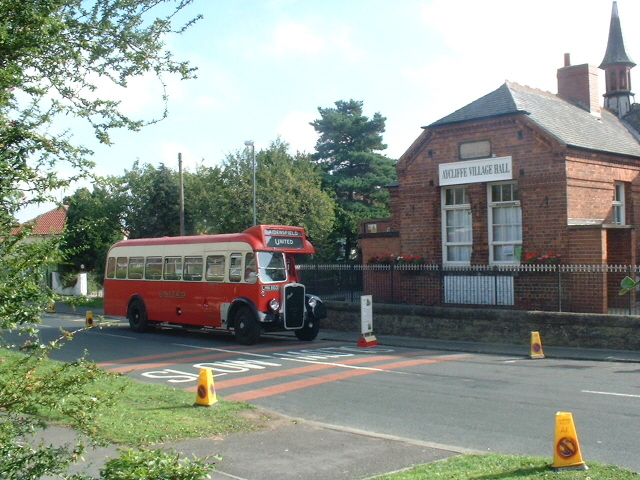 "Aycliffe Village Remembers World War II"
Many thanks who all who supported this exhibition. 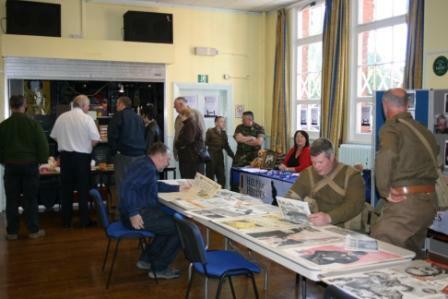 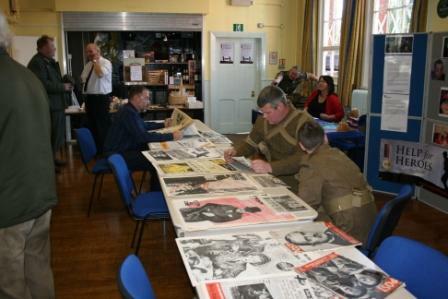 World War II newspapers and "Help for Heroes"
The Exhibition was held in Aycliffe Village Hall on Saturday 9th and Sunday 10th September, 2006. 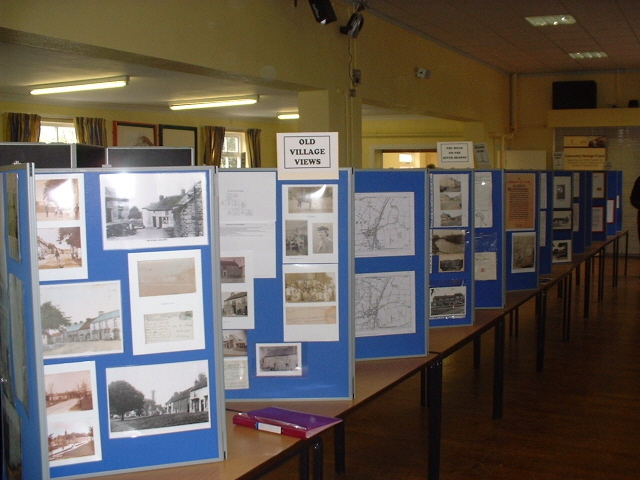 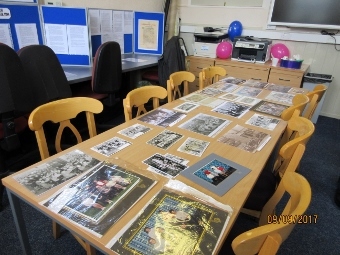 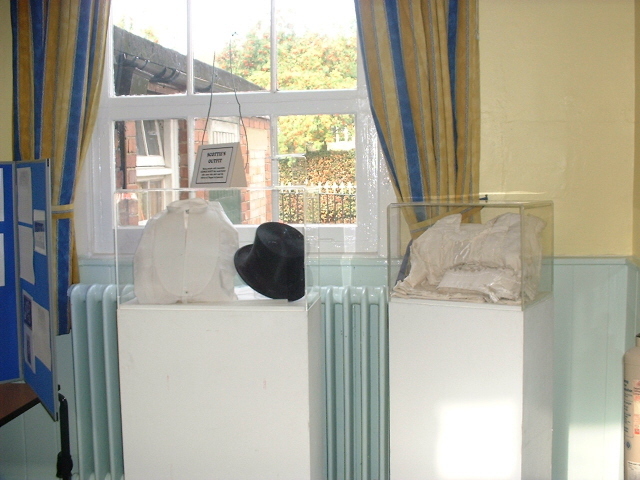 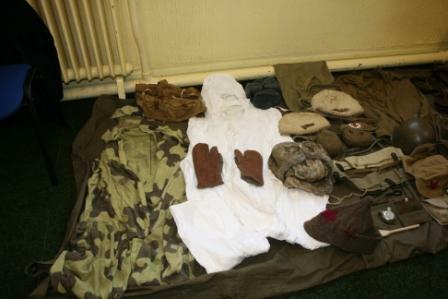 Many villagers contributed photographs for scanning and display,as well as scrap books, postcards, maps, clothing, including the funeral director's hat and shirt. 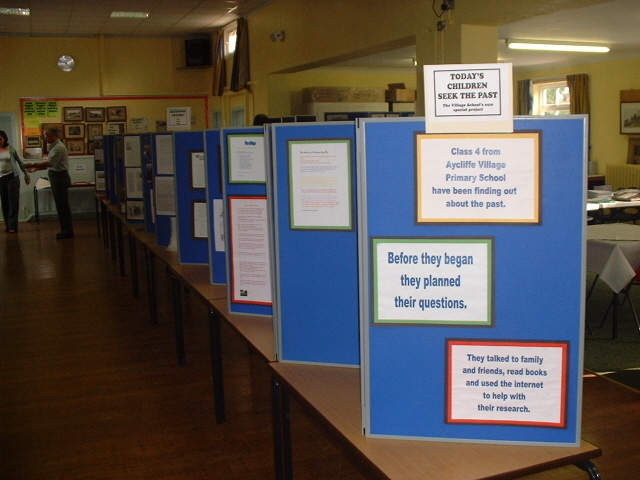 Village school children contributed work. 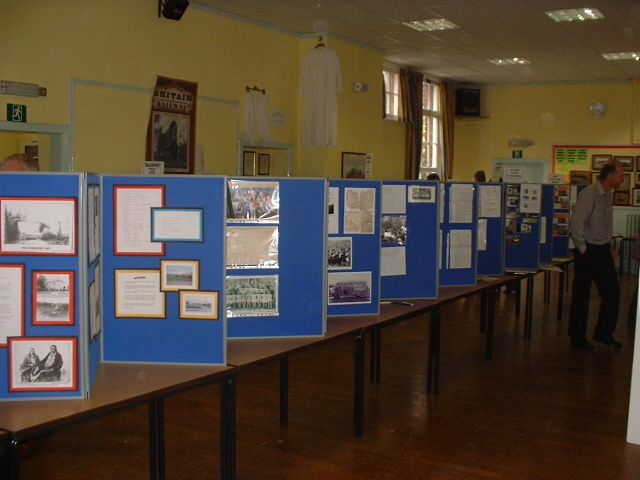 Over 500 people attended over the two days, with many people travelling far to get here. 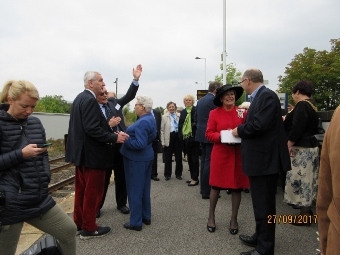 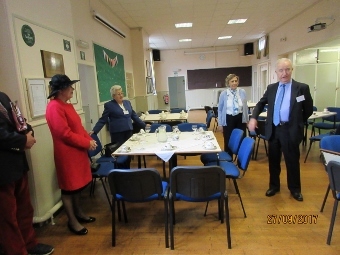 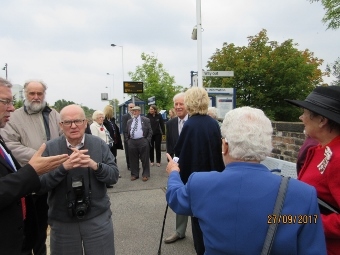 People who had been in the same class over 60 years ago met again for the first time! 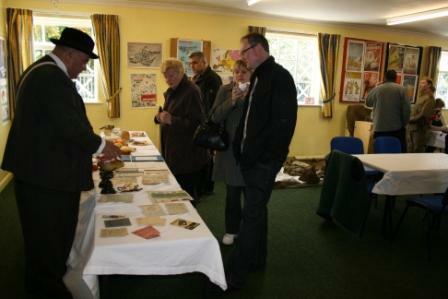 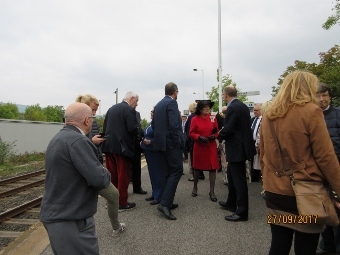 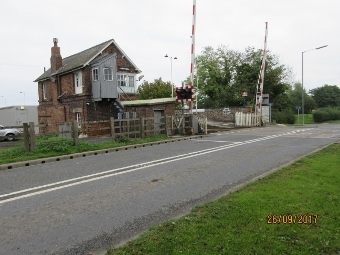 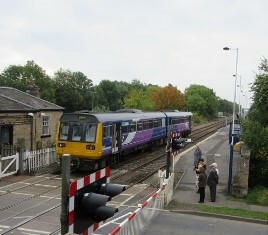 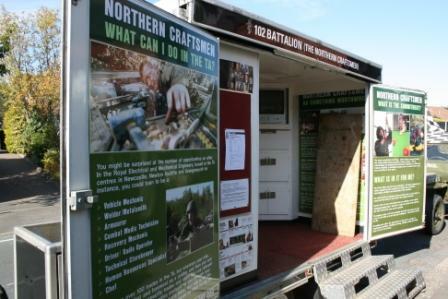 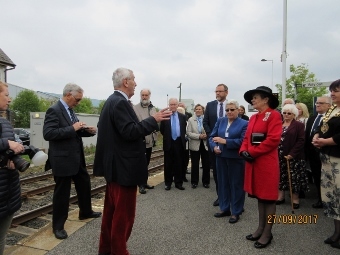 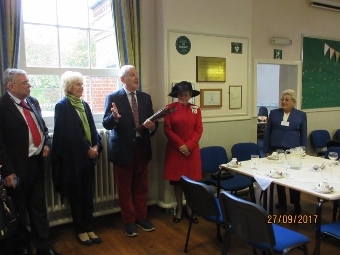 Below Brian Gargate has sent more photographs taken at the Exhibition on the Saturday. 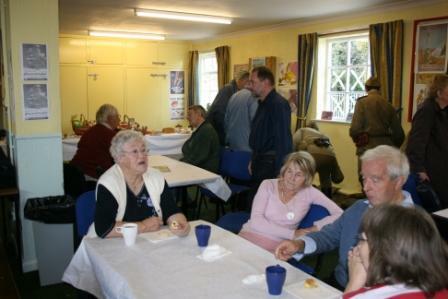 Are you in any of them?